Chris Alexander, Citizenship and Immigration Minister of Canada has launched a Can+ Programme in India recently. 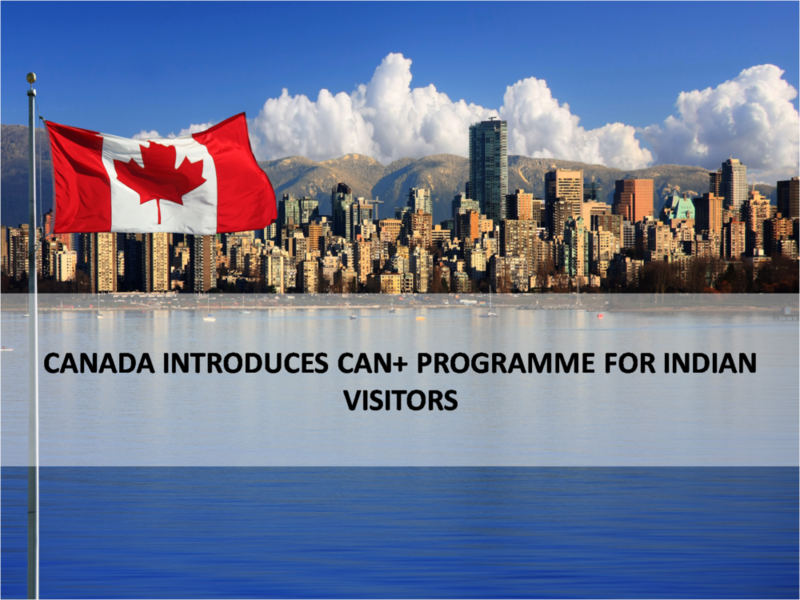 It is a pilot programme aimed to ease Canada tourist visa from India. Indians who have visited Canada or the United States on a US Visit Visa in the last 10 years can apply for a Canadian Visa under this programme. 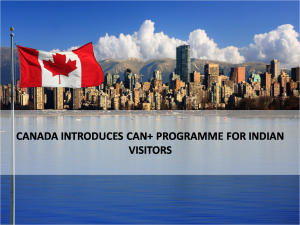 Can+ Programme will make it easier for business, leisure, and VFR travellers to get a Canadian visa. Applicants just have to submit a proof of their previous travel to either of the two countries and their application will be processed in 5 days flat with an approval rate of 95%. Currently, normal Canadian visa processing time is 10 working days and the approval rate is slightly lower. Canada has been quite successful with Indian tourists earlier with Super Family Visa and other initiatives. This programme is also expected to be a success allowing people with travel history to Canada and the US to get their Canadian visas. If you are looking to Visit, Study, Work, Invest or Migrate to Canada, talk to Y-Axis, the World’s No.1 Immigration & Visa Company.